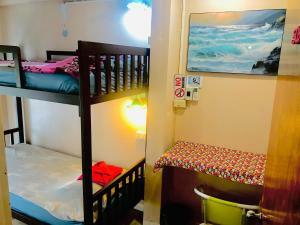 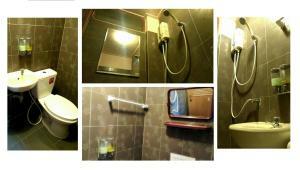 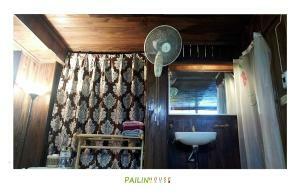 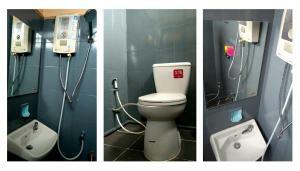 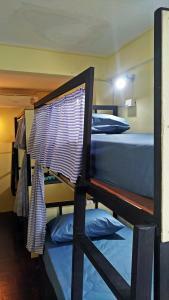 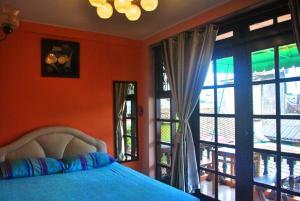 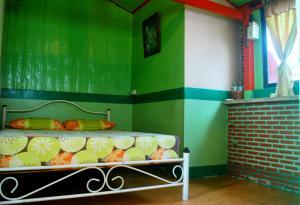 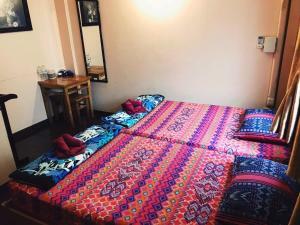 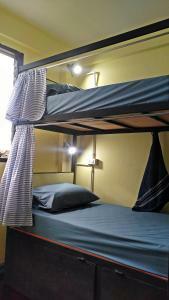 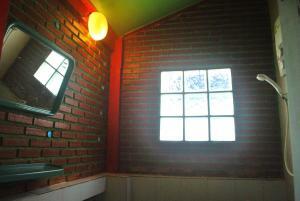 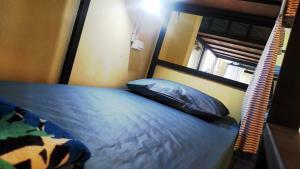 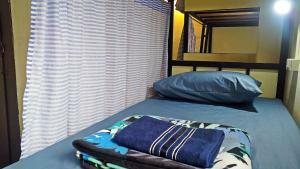 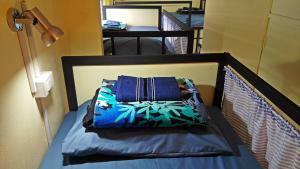 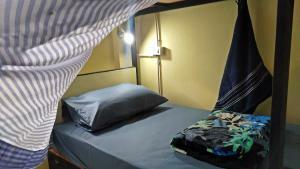 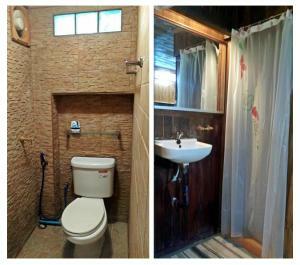 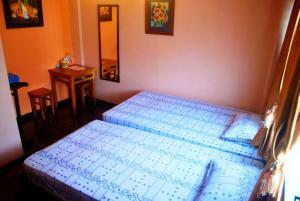 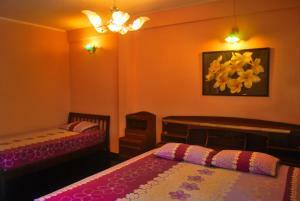 Located in Bangkok, Pailin Guest House features air-conditioned rooms with free WiFi. 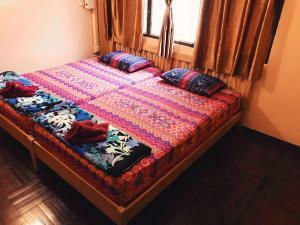 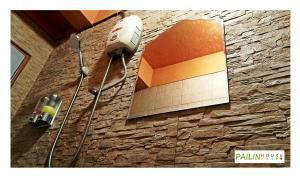 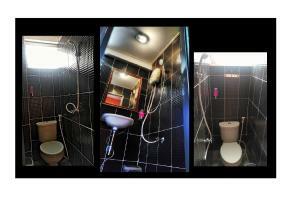 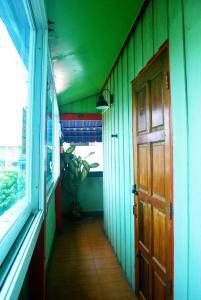 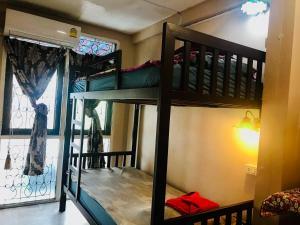 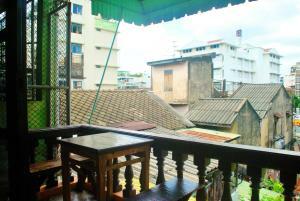 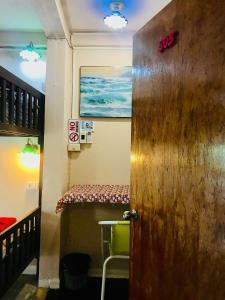 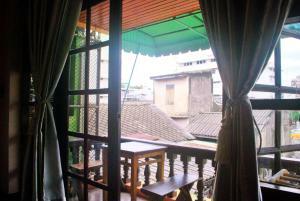 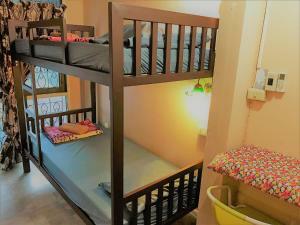 Featuring a shared lounge, the property is located within 700 metres of Khao San Road. 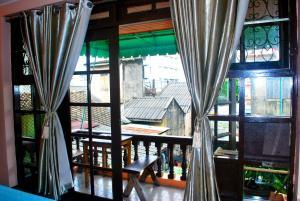 The property is set in the Bangkok Old Town district. 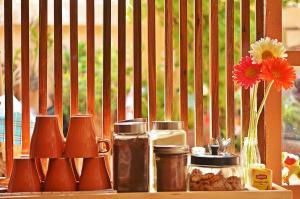 Speaking both English and Thai, staff at the reception can help you plan your stay. 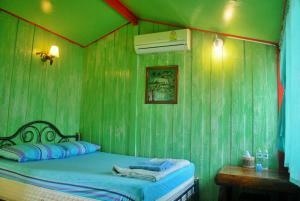 Temple of the Emerald Buddha is 2.2 km from the guest house, while Dusit Palace is 2.5 km from the property. 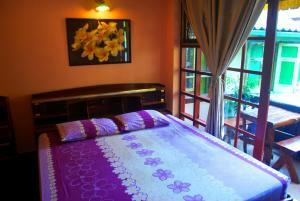 Don Mueang International Airport is 27 km away. 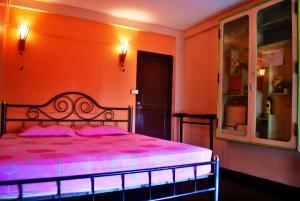 Rate: THB 195.00 ... THB 999.00; select dates below to get current rates.